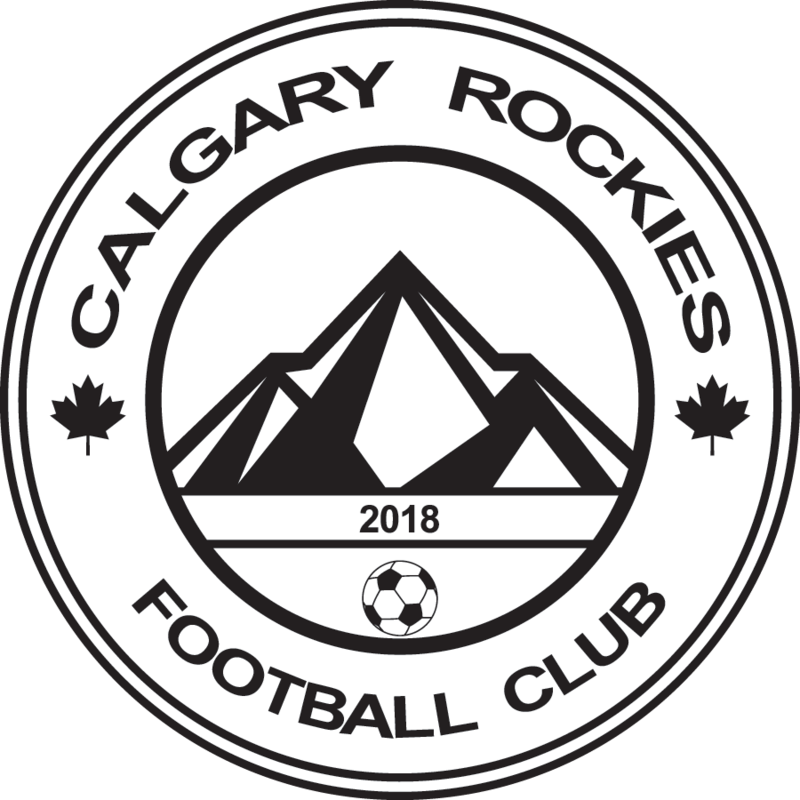 Calgary Rockies Football Club (CRFC) is proud to offer affordable and fair pricing solutions for elite, and competitive, youth soccer players in Calgary and the surrounding area. CRFC teams are registered with the Calgary Minor Soccer Association, and are able to compete in every division and age group. As Rockies is trying to minimize overhead, each player will have to one-time purchase their own uniform from our partner SoccerXpress at the player’s expense. Calgary Rockies will ensure that enough time is given for the purchase and that the uniform will be affordable. Cost of the uniform, its potential future replacement and any associated shipping and taxes are responsibility of the parent/guardian. Calgary Rockies will play in a Royal Blue Jersey and white socks and shorts. Our Away jersey will be white.